••Sunday•, 29 •October• 2017 11:35•	??EPSCadmin?? 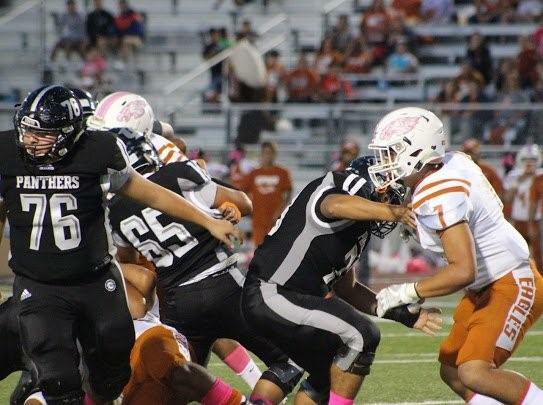 The District 29-6A co-leading Eagle Pass Eagles under the leadership of head coach Tom Gonzalez resumed their district gridiron battles on Friday, October 27, 2017 when they hosted the Laredo United Longhorns in a key 7:30 PM matchup at the Eagle Pass ISD Student Activity Center Cozel Foster-Veterans Memorial Stadium. 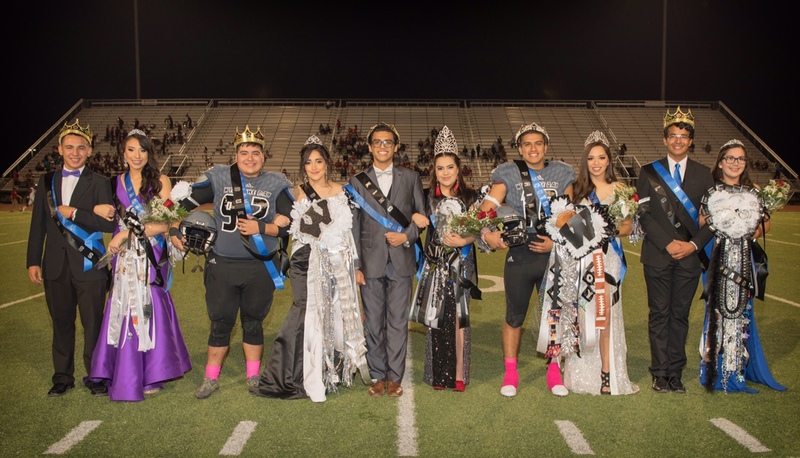 This game was also designated as Eagle Pass High School’s Homecoming game with the coronation of the 2017 King and Queen and the Royal Court taking place during the halftime festivities. 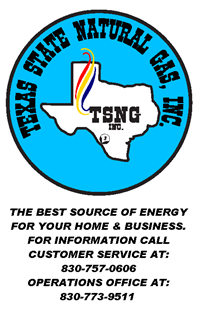 After a hard fought low scoring first half of play the visiting Laredo United Longhorns erupted in the second half with 38 points to hand the home standing Eagle Pass Eagles their first loss in district play by the final score of 45 to 14. ••Sunday•, 29 •October• 2017 11:31•	??EPSCadmin?? ••Sunday•, 29 •October• 2017 11:24•	??EPSCadmin?? The mighty C.C. Winn High School varsity boys and girls cross country teams mentored by head coach Apolinar T. Garza ventured to the Texas Coast on Monday, October 23,2017 to compete in the high caliber 2017 UIL Region IV Class 5A Cross Country Meet held in Corpus Christi, Texas. 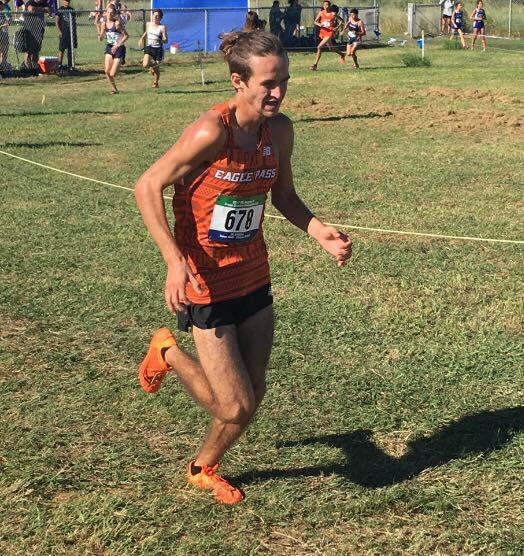 The Mavericks varsity boys placed10th in the overall team competition out of 24 teams with a total of 298 points while the Lady Mavericks varsity girls placed 23rd in the overall team competition with a total of 588 points. ••Tuesday•, 24 •October• 2017 23:52•	??EPSCadmin?? The District 29-6A co-leading Eagle Pass Eagles under the leadership of head coach Tom Gonzalez resume their district gridiron battles this coming Friday, October 27, 2017 when they host the Laredo United Longhorns in a key 7:30 PM matchup at the Eagle Pass ISD Student Activity Center Cozel Foster-Veterans Memorial Stadium. 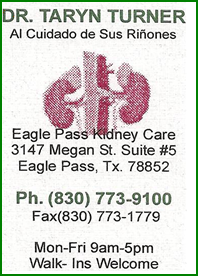 This game has also been designated as Eagle Pass High School’s Homecoming game with the coronation of the 2017 King and Queen and the Royal Court taking place during the halftime festivities. ••Tuesday•, 24 •October• 2017 23:50•	??EPSCadmin?? The C.C. Winn Mavericks varsity football team under the tutelage of head coach Eric Villasenor will hit the road this coming Friday, October 27, 2017 with a trip to the Alamo City of San Antonio, Texas to continue the District 29-5A gridiron battles with a 7:30 PM matchup against the Harlandale Indians at the venerable Harlandale Memorial Stadium located on 4200 Roosevelt Ave. The home standing Indians will enter this game with an overall season record of 0-7 and a district mark of 0-2. 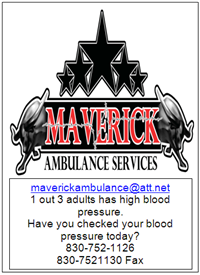 The visiting Mavericks will venture into this contest with an overall season record of 2-5 and a district mark of 1-1. ••Tuesday•, 24 •October• 2017 23:46•	??EPSCadmin?? ••Tuesday•, 24 •October• 2017 23:42•	??EPSCadmin?? ••Tuesday•, 24 •October• 2017 23:39•	??EPSCadmin?? 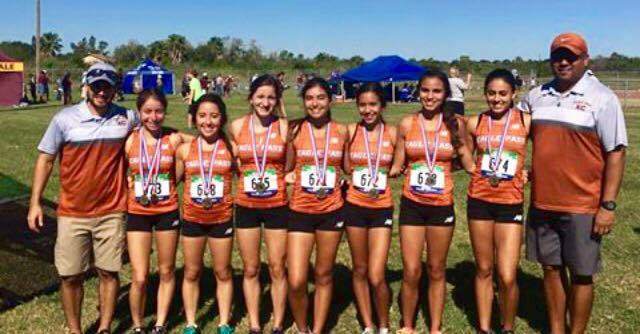 The highly touted Eagle Pass High School cross country teams under the guidance of head coach Juan Gonzalez ventured to Corpus Christi, Texas on Monday, October 23, 2017 to compete in the high caliber UIL Region IV Cross Country Meet. 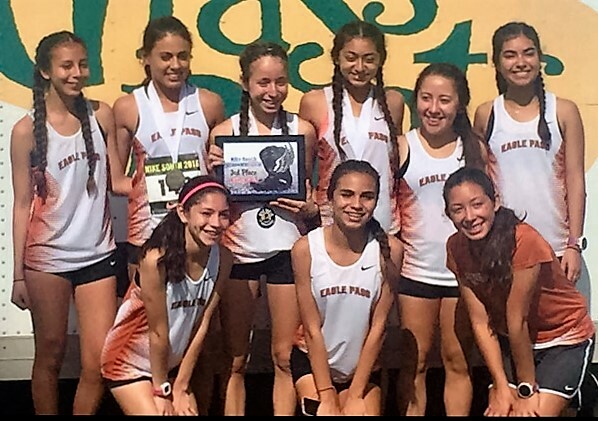 The reigning District 29-6A back to back champion Eagle Pass Lady Eagles varsity girls have made history as for the first time in school history the youthful and talented Eagle Pass Lady Eagles varsity girl squad have earned a berth at the UIL State Cross Country Meet in Round Rock, Texas by finishing as the overall team runner-up champions at the 2017 UIL Region IV Cross Country Meet with a total of 133 points. ••Tuesday•, 24 •October• 2017 23:35•	??EPSCadmin?? ••Tuesday•, 24 •October• 2017 23:31•	??EPSCadmin? ?